You can’t get very far in marketing or copywriting without hearing about power words, and everyone has their own power words list. But what are power words? Simply, they’re words that have the power to create a reaction and a response. To engage people who are reading your content. Curiosity is one of the most common. Why? Because most people are just not that interested in what you’re saying. They have other priorities. But you want them to engage. Ask questions, give you more of their time and attention. So you need to convince them it’s worth doing that. 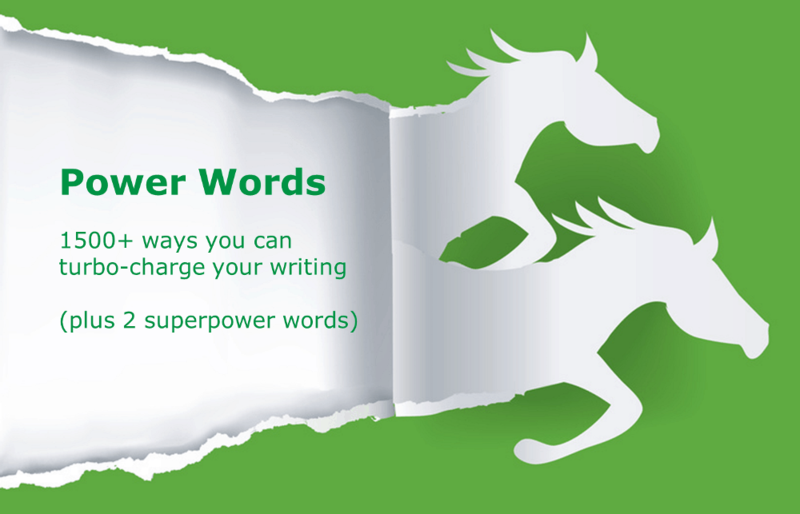 Power words are useful absolutely everywhere in your writing. Let’s look at some places that they’re particularly beneficial. Sprinkle power words into the title of a blog post, a campaign headline, or the subject line of your email. Too many power words can turn your copy into clickbait. Using power words to draw your readers in is fine, but you need to fulfil on your promise. Otherwise, you’r just clickbait – and clickbait doesn’t get you too many serious enquiries. Your first and foremost goal is to get people to pay attention and read on. 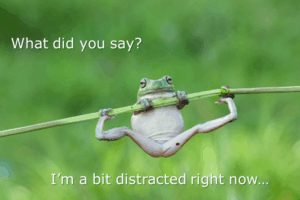 Use one or two power words to do that, then make sure you say something worth their attention afterwards. Don’t forget, people skim read – especially on the web. So even once they’re reading, you need to keep drawing them in. Use power words where they’ll be visible. In subheadings and bullet points, for example. A call to action is where you want somebody to do something. Buttons are by far the most common place for calls to action. And if you’re reading this, you probably already know that ‘click here‘ is not great copy to put on a button. ‘Find out more‘ or ‘read more’ are a bit better. ‘More‘ is a power word, after all. But they could be even better. Alternatively, if you want less copy on the button itself, use power words in a call to action right next to it. And use colours and border sto link everything visually. Some links, although not all of them, are also calls to action. Understanding your target market is one of the critical elements of a successful marketing strategy. Notice how ‘successful‘ is part of the link. It just adds a little more promise about the next page. There are 1638 words in my personal power words list (download it now and write effective copy easily), but there are two power words that I’d like to talk about particularly. Before I do, take a look at this video. It’s about an advertising slogan which uses both these power words. When I was starting out in my career, a wise and wily marketer gave me my first list of power words. There were only twenty words. Two of them were ‘you’. I thought she’d slipped up and pointed this out to her. Here’s a quick, simple and eye-opening test you can use on every piece of copy you’ve got. I suggest you start with the homepage of your website. How often does it say ‘I‘ or ‘we‘? How often does it say ‘you‘? Where’s the focus? Social psychologist Ellen Langer tested what would make people more willing to let her queue jump in the queue for the photocopier. She and her team used three different wordings of the request. When you think about it, it’s crazy. She explains that she needs to make copies, which everyone already knows, since she’s in a queue to make copies. Yet explaining something they already know means half as many people again will let her go ahead. Huh? Why does ‘because’ work? I’m not a psychologist, but my guess is it makes you sound as if you’ve thought things through. It justifies the decision to go with what you want, because you’ve done all the hard work to confirm it’s the right thing already. Why should you download my power words list instead of anyone else’s? Because it’s bigger and more complete. I’ve compiled all the words from the top ten lists already. Because it’s simpler and quicker to get them all here in one place rather than repeat the task yourself. And because if you just take one of the other lists, you might miss out on the perfect power word for your next piece. Why should you consider a Marketing Mentoring service? Because you’ll get ongoing help to keep your marketing on track. It’s much easier to have a mentor on-call to help you out when you need it than to get all the information in a big heap at the beginning and then have to remember it all or keep looking stuff up.